What Should You Know About Maintaining Linen Upholstery and Furniture? 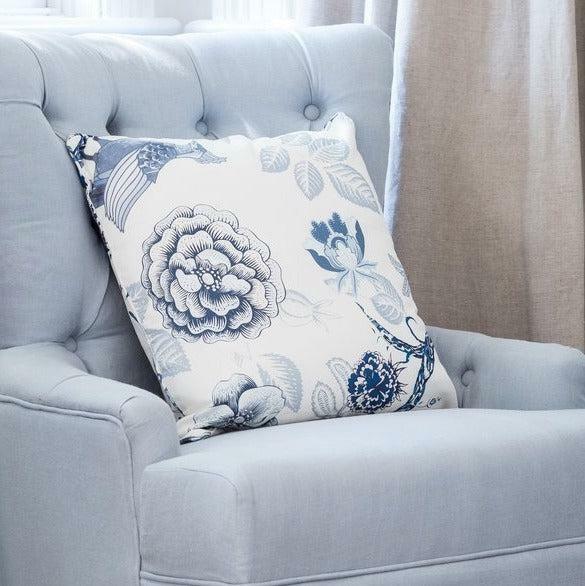 At Lavender Hill Interiors, we specialise in linen furnishings and upholstery. All our pieces are upholstered in 100 percent pure linen, and that’s something that’s important to us and that we feel sets us apart. There are plenty of reasons for that. First, linen is one of the quintessential fabrics you’ll so often see in Hamptons and French homes. Linen is a natural fibre, and it’s incredibly versatile. 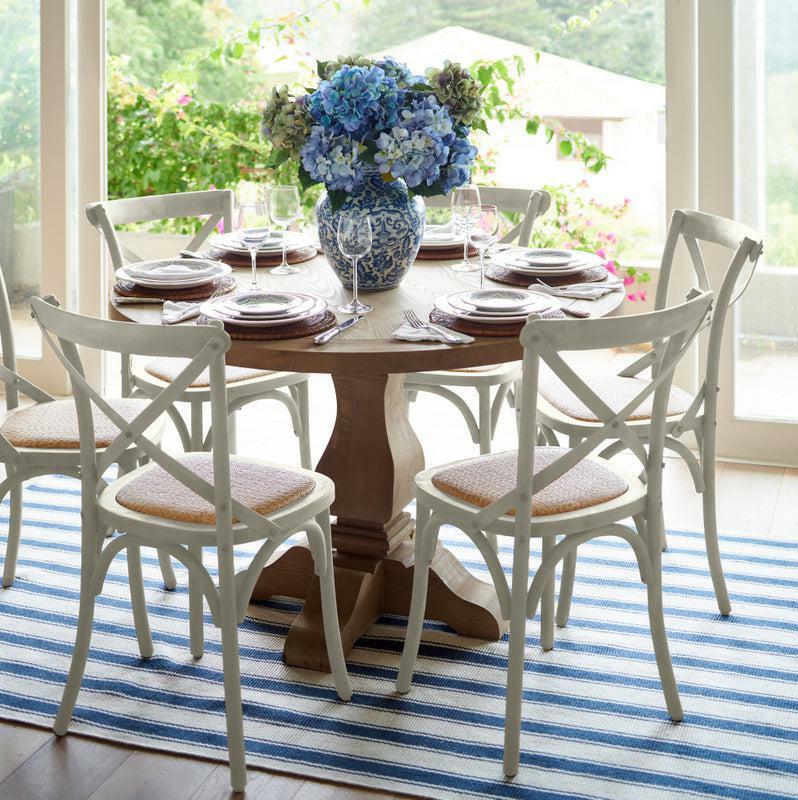 You don’t just see linen in Hamptons and French homes—you see it in nearly all design styles. Linen feels chic, high-end and it has a lovely elegant natural texture. As a natural fibre, linen is also eco-friendly. We get a lot of questions from our customers about the best way to take care of their linen furnishings and upholstery, so we thought we’d share some of our favourite tips to make your linen last a lifetime. 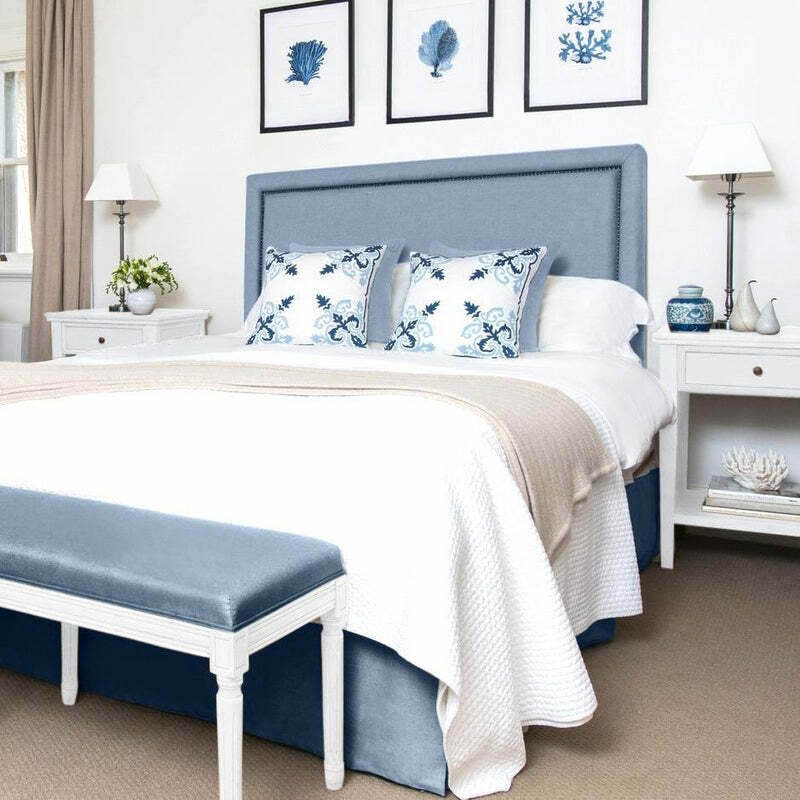 If you’re going to invest in a lovely piece of linen furniture from Lavender Hill Interiors, you might want to know more about the benefits of the linen itself. Is Linen Easy to Maintain? First and foremost, linen is one of the easiest upholstery fabrics to maintain. No one wants to spend a significant amount of time cleaning or maintaining their upholstery, which is something we understand. If you want a little extra stain protection, linen does well with most store-bought scotch guarding. However, if you want to spray your linen furniture and upholstery with stain protector, test a tiny bit of in a hidden area first to makes sure it doesn’t lead to discolouration. Or you can arrange for a professional service to come to your home and scotch guard your furniture. In terms of everyday maintenance for linen furniture, regularly vacuuming or dry brushing is usually the only thing to do. If you’re worried that your linen upholstery may fade over time, consider rotating it in the room so that it’s not always in the direct light. You can also close your window coverings during the direct sun hours of the day. 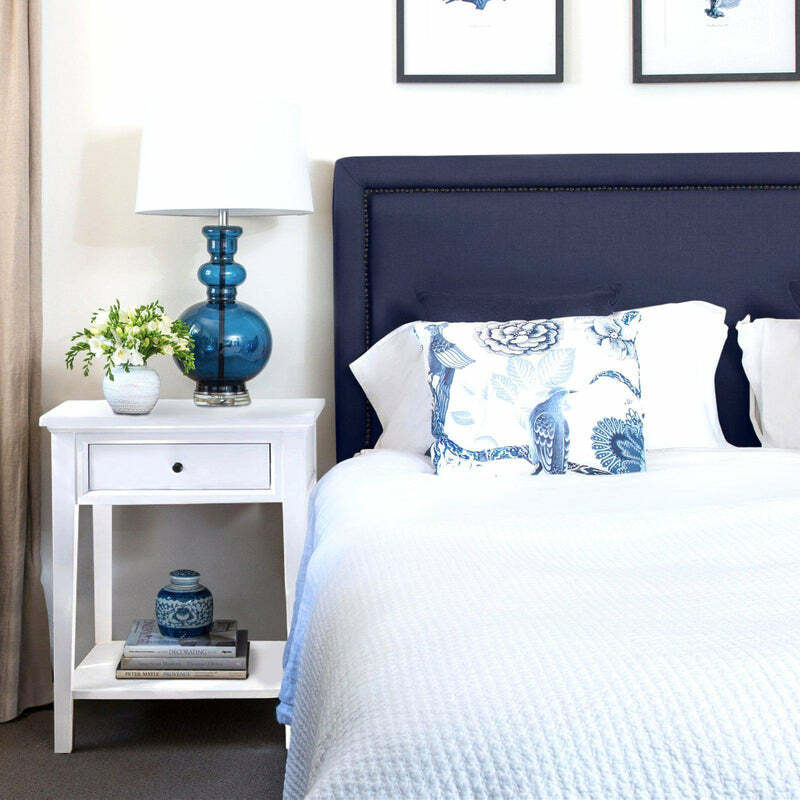 If you notice your linen furniture has some wrinkles, lightsteam or even gently ironing can help with that. If you’d like to freshen up linen upholstery, sprinkle some baking soda and let it sit for a while. Then, vacuum it up. It’ll help remove any odours or faint stains that might be a problem. While everyday maintenance may require little effort for linen furniture, what about when there are stains or spills requiring spot-cleaning? The best thing to do is begin by vacuuming the furniture. This can help eliminate dust, and it will likely help fade the stain as well. Once you’ve vacuumed or dry brushed it, you can start blotting the stain. Use a light-coloured cloth and be careful not to rub it. Most linen furniture will come clean simply using water and cloth. You might also use a gentle soap, although it’s a good idea to test this first as well. White vinegar may work for small stains and is a good natural, eco-friendly cleaning option. Be cautious before using a store-bought cleaner for your linen furniture, and again spot test it before using it on any highly visible or larger areas. 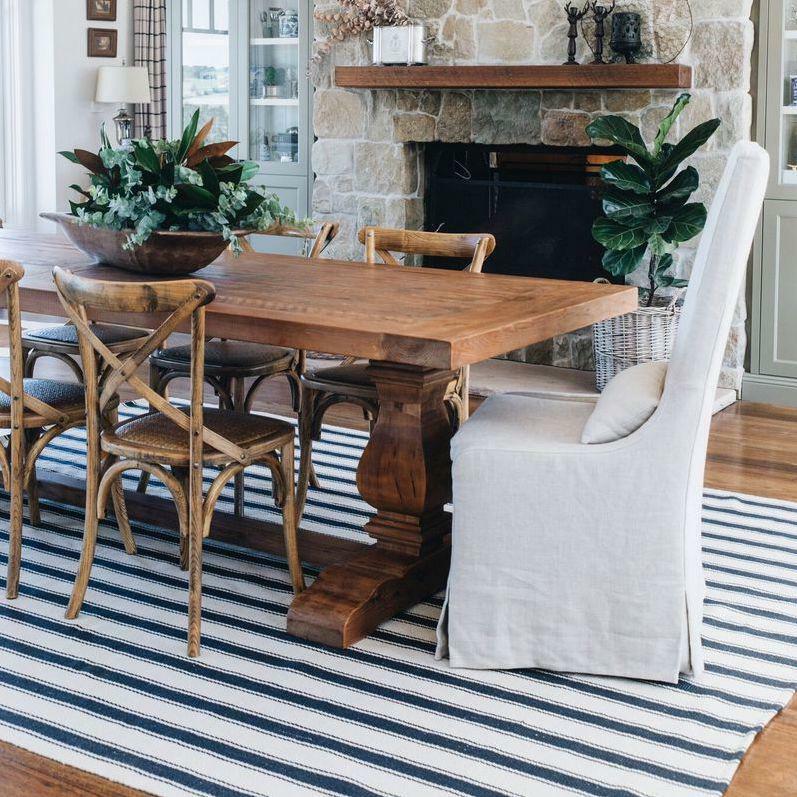 If you’re unsure of how to clean your linen upholstery you can contact a professional, but luckily this natural material is relatively easy to maintain and clean, and there are plenty of at-home solutions you can do on your own that are likely to leave you with an excellent result. This may be one you need to make when you get difficult-to-remove stains. Rather than make a DIY job of it, and potentially damage the fabric further, let a professional handle it. 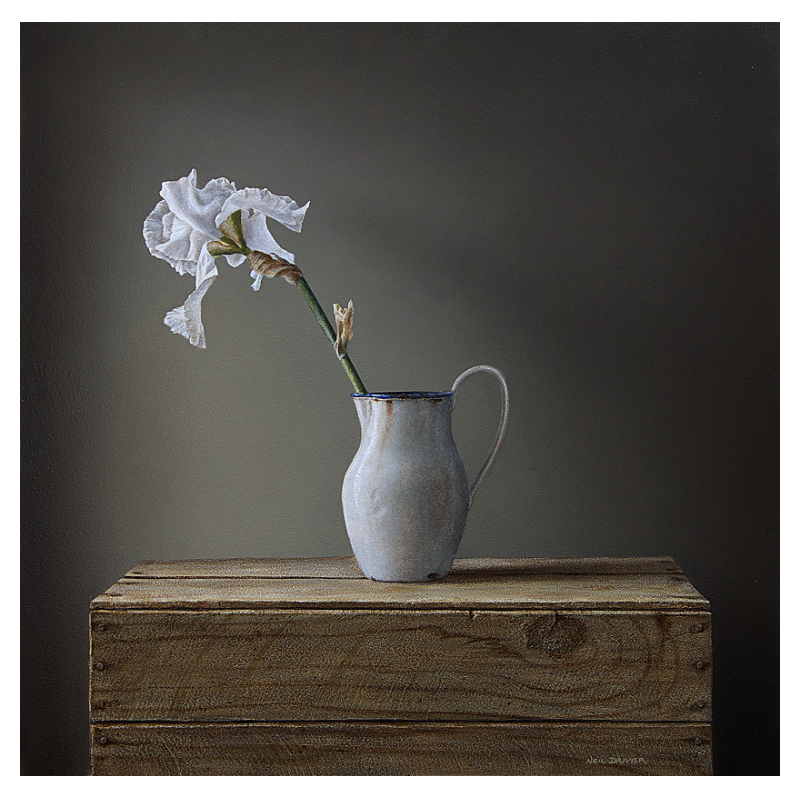 Linen furnishings from Lavender Hill Interiors aren’t just beautiful. They’re functional and they meet the needs of people who want a home that is effortlessly livable. Linen upholstery combines the best of all worlds, which is why it remains our favourite. Lavender Hill Interiors only use 100% pure linen to upholster all their gorgeous French & Hamptons furniture.